Nova Scotia landlords will have the power to ban smoking and growing marijuana in their rental units once pot becomes legal. Under the new rules outlined by the province on Tuesday, landlords must provide four months’ notice of a ban to the tenant, before April 30, 2019. When the landlord provides notice, the tenant has one month to give the landlord three months’ notice to terminate the lease. Nova Scotia’s Cannabis Control Act does not spell out how renters who grow and consume marijuana for medical purposes will be accommodated. Kevin Russell, executive director of the Investment Property Owners Association of Nova Scotia, said the legislation provides much needed clarity for landlords ahead of Ottawa’s plan to legalize recreational marijuana later this year. 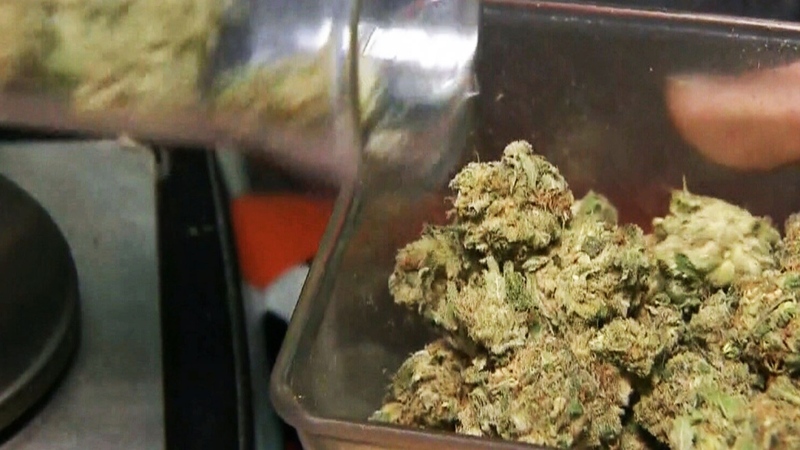 “If a landlord so decides to choose to ban or prohibit cannabis use and cultivation, it is backed up in law in an act,” he told CTV Atlantic on Wednesday. He added that tenants who wish to steer clear of marijuana are better protected now that landlords are empowered to control smoking and growing on their properties. “It sort of brings a guarantee to them that, if they ask the question, ‘Is this a cannabis-free building?’ The landlord can answer, ‘Yes,’” he said. A recent poll by Corporate Research Associates, a Maritime-based market research firm, found 72 per cent of Atlantic Canadians support landlords having the right to alter current lease agreements to ban the smoking of marijuana. Nova Scotia Community Services Minister Kelly Regan said the same rules currently governing tobacco use in the province’s public housing system will apply to marijuana after it becomes legal. There are currently 850 smoke-free public housing units in Nova Scotia and 6,500 where smoking is allowed. The province’s Cannabis Control Act states that up to four marijuana plants can be grown per household, including Housing Nova Scotia units. Should landlords be able to ban smoking and growing pot in rental units?